Organic fairtrade coffee from Celcius coffee, how we came to produce great coffee and tea. 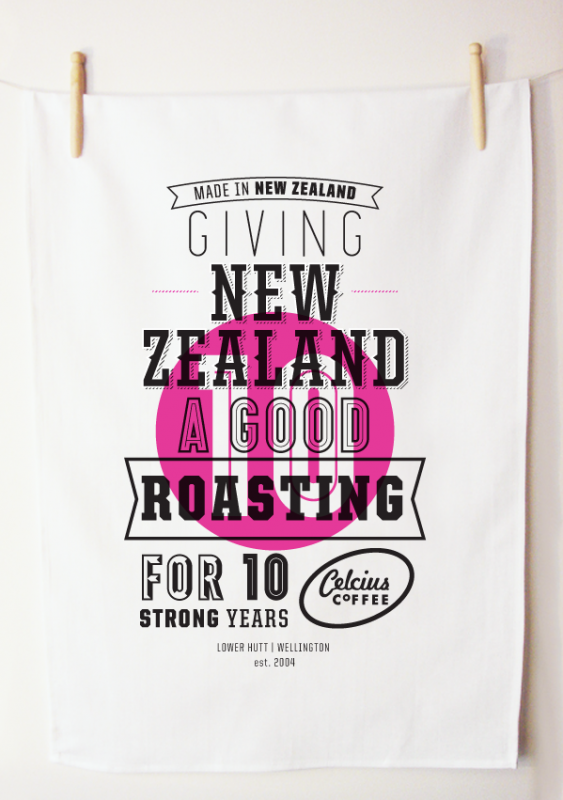 After almost 14 years in the coffee industry, at Celcius we still have an enduring passion for coffee. We don't find it repetitive to head to work, crank up the roaster and create coffee magic. The results of our continued enthusiasm are evidenced by our ongoing success in the New Zealand coffee market. Just like you, we spend our days striving...... striving to be successful, to be financially free, to grow happy, confident children.... striving to be a good friend, a good partner, a great parent and an effective member of our community. And very importantly for us, we strive to be a great company to deal with and one which makes, quite simply, a really great coffee for us all to enjoy. Oh and we've worked out that when you drink great coffee, it makes striving for all those things in life just that little bit easier to swallow!